With class leading acceleration of 0-50kph in 1.8 seconds, impressive top speeds and race winning performance, the VXR provides a very affordable and versatile option for those wanting a race ready, high performance machine. 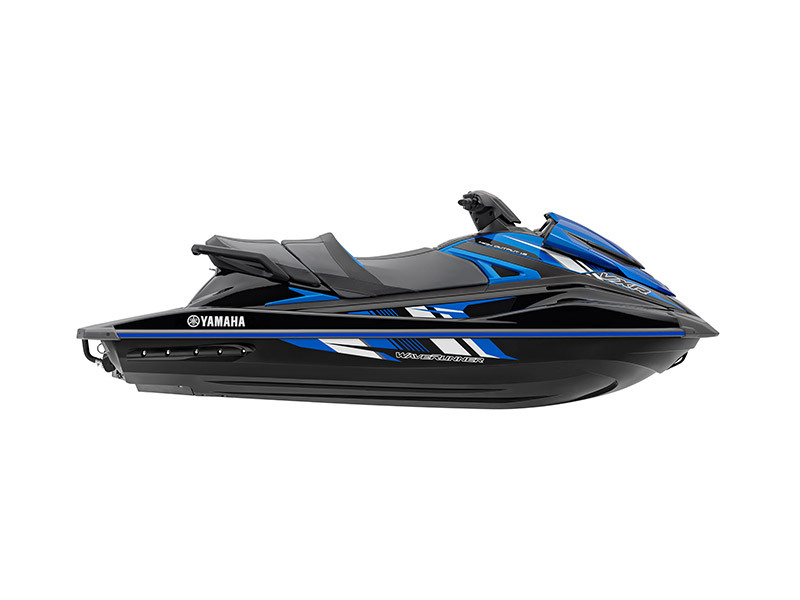 This extremely powerful craft utilises a naturally aspirated, 1,812cc High Output marine engine, combined with Yamaha’s innovative NanoXcel® hull, resulting in an awesome blend of high speed performance, real world versatility and exceptional fuel-economy. The sleek, ultra-lightweight and race-ready NanoXcel® hull is up to 25% lighter than competitor offerings, while also delivering razor-sharp handling and exceptional control. When it comes to class-leading acceleration in an extremely lightweight, agile and value-for-money package, the VXR continues to lead the pack every time.